35 years later and Night Ranger are still rocking like its the 80s! 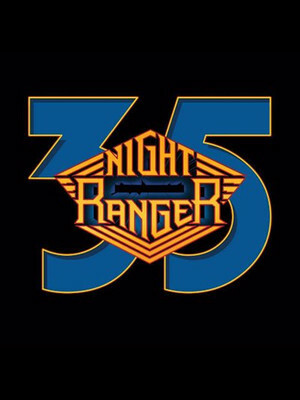 All throughout the decade of decadence, San Francisco rockers Night Ranger rode high with a string of successful albums and singles, with their first five albums selling over 10 million copies across the globe. Straddling the worlds of hard rock and glam metal, they provided an anarchic soundtrack to the big hair generation, solidifying their here-to-stay status with the release of their seminal soaring power ballad 'Sister Christian' in 1984. The quintet celebrates their 35th anniversary with a hotly anticipated tour of US shores this fall! 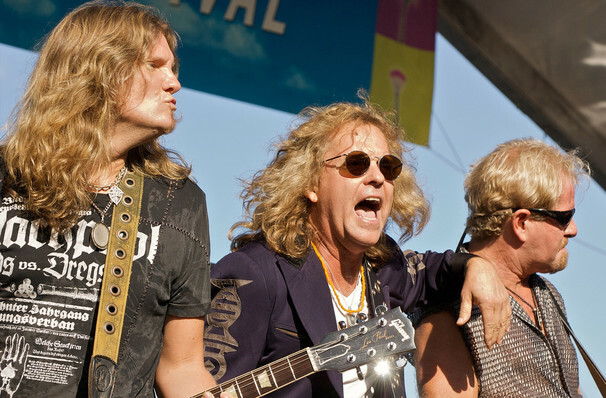 Throughout multiple break-ups, reunions, solo careers and hiatuses during the decades, Night Ranger's legacy lives on, with the band frequently coming together to mark milestones and conjure the rock and roll spirit of their past. The Bay Area icons have lost none of their youthful passion and fire when it comes to their live show - they still managing to elicit mass sing-alongs to their anthemic, building choruses bolstered by driving drums and flaming licks aplenty. Sound good to you? Share this page on social media and let your friends know about Night Ranger at Paramount Theater. 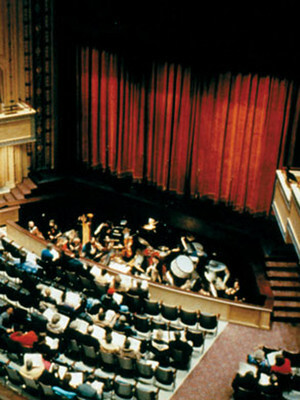 Please note: The term Paramount Theater and/or Night Ranger as well as all associated graphics, logos, and/or other trademarks, tradenames or copyrights are the property of the Paramount Theater and/or Night Ranger and are used herein for factual descriptive purposes only. We are in no way associated with or authorized by the Paramount Theater and/or Night Ranger and neither that entity nor any of its affiliates have licensed or endorsed us to sell tickets, goods and or services in conjunction with their events.